WordPress is still incredibly popular and sometimes you have a to move a WordPress installation or you want to change your permalink structure. Regardless of your motivation, you probably don’t want to hurt your SEO. 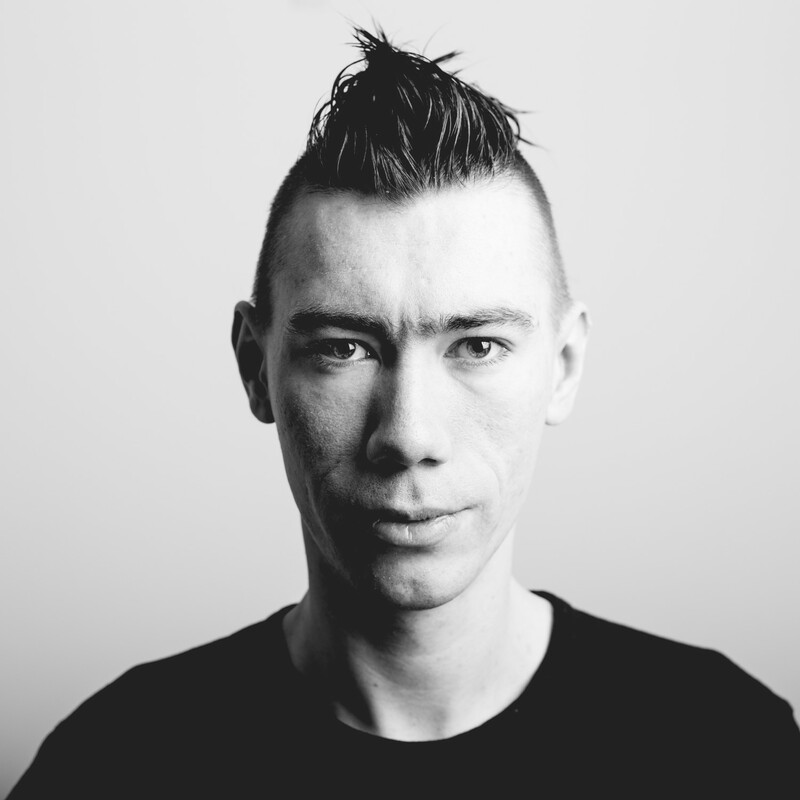 I’ve spent some time writing and testing .htaccess for Apache2 redirects recently, so I thought I’d share a list of commonly needed WordPress redirects using regular expressions or just removing segments. 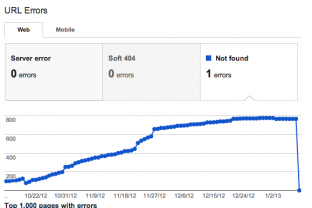 Increase in Not Found Errors in Google Webmaster Tools? I got some notifications from the Google Webmaster Tools recently. Increasing numbers in both server and not found errors. Here is how I solved them. How to get rid of Not Found Errors? 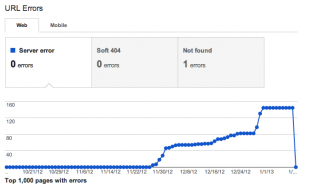 Author JonathanPosted on February 27, 2013 February 27, 2013 Categories codeTags .htaccess, Google Webmaster Tools, http, Redirect 410Leave a comment on Increase in Not Found Errors in Google Webmaster Tools? To take down a website or part of one, you can just point search engine spiders to the 410 status code. .htaccess makes it very easy to flag a link as offline or gone. It’s what we’ll use to tell either google or other search engine spiders that the content that once was there is not anymore and that it is our deliberate choice.